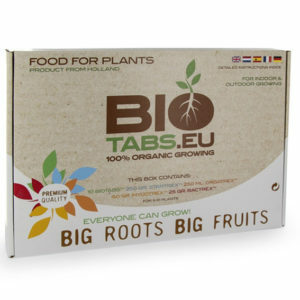 Contains a quick acting dose of Silicon, Nitrogen, Phosphorus and Potassium that are rapidly absorbed by your plants. 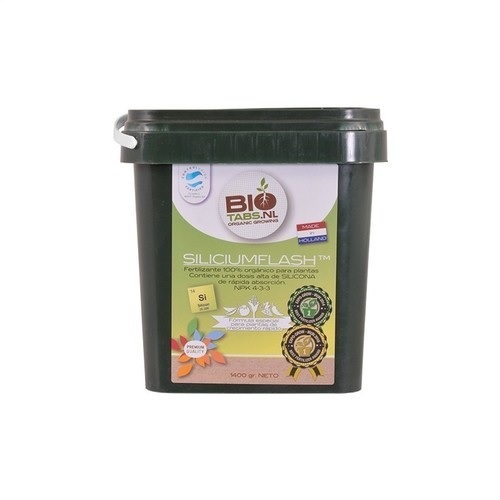 The benefits of Silicium Flash are available to the plants immediately – resulting in lush, green, healthy plants right from the start. The remaining nutrients are slowly released over a period of two months. Silicium Flash only needs to be added when preparing the growing medium or for treating nutrient deficiencies. Silicium increases the plant’s resistance to heat, drought, pests and pathogens. 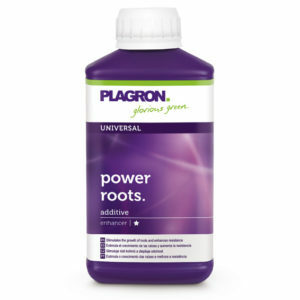 It boosts the absorption of nutrients producing stronger plants with higher yields. 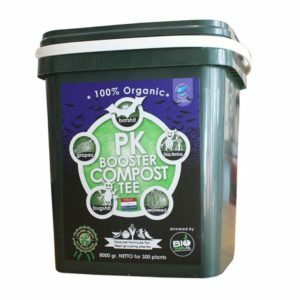 Mix 50g (80ml) per 10 litres of organic growing medium, such as potting soil or coco. Silicium Flash can be used to treat nutritional deficiencies as required. Make a small hole near the stem and sprinkle 25g of Silicium Flash in the hole and cover with soil. Water with a solution of 2g of Bactrex per litre of water. 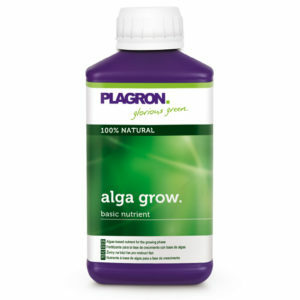 Mix 100g (160ml) per plant into the growing medium. Topdress or make a few holes around the stem. 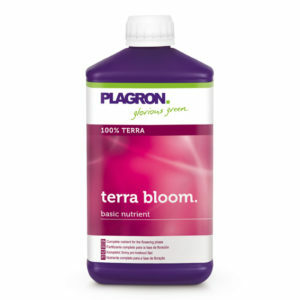 Repeat every two months for strong hardy plants.